Why Spider Mapping is such a powerful tool to avoid costly over-specification? 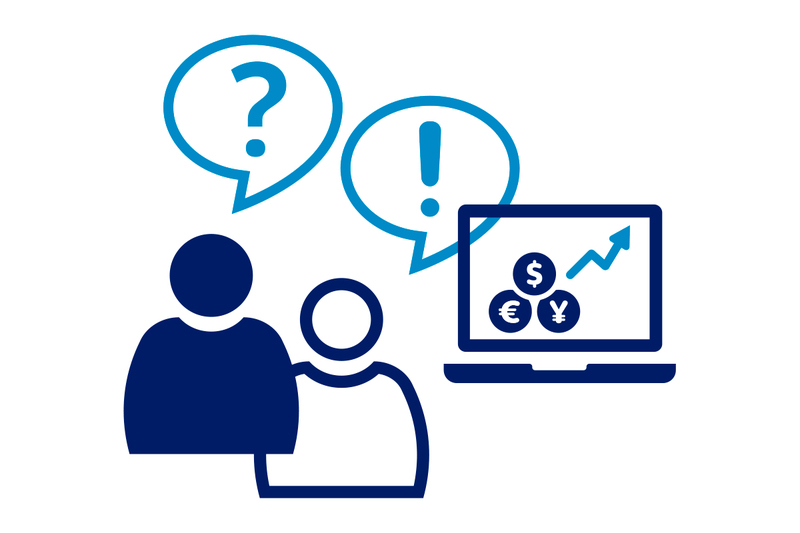 Spider Mapping is a simple yet effective Design for Excellence (DfX) tool to make use of customer insights to allow Development to determine whether a product is generating the right value at the right cost, i.e. avoid over-specification. Design for Excellence is an approach to support cross-functional teams, to reduce product cost and increase value for the customer. The DfX methodology incorporates a broad range of perspectives and tools, which are used to support a company designing, making and delivering products and solutions. It challenges all aspects of the value chain. This article provides you some insight in one of our tools: the Spider Map. Have you ever noticed that Marketing departments typically use PowerPoint while Development departments usually use Excel? The usage of different tools often is a symptom of the differing focus and approaches between these departments. Unfortunately, they often also indicate a great likelihood of miscommunication between these departments, often resulting in product over-specification – the addition of features that drive up cost but aren’t highly valued by customers – or poor performance tradeoffs being made. Fortunately, the Spider Mapping tool can help collaboration and success in these situations. 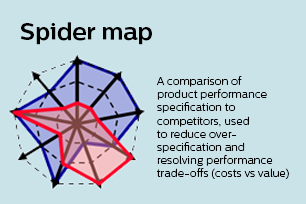 A Spider Map is a comparison tool, which allows the user to compare the key elements of one product version to a competing one in a visual way. It can bridge the Marketing views and Development views in a simple chart without the need to translate between PowerPoint and Excel. In other words, it allows Development and Marketing to determine whether a product is generating the right value at the right cost. The biggest value of a Spider Map is its customer-focused approach: Development and other departments like Marketing assess the product criteria and jointly determine which product aspects are the most valuable in the eyes of the customer. Define the axes of the Spider Map well. That is the first and very valuable interaction. 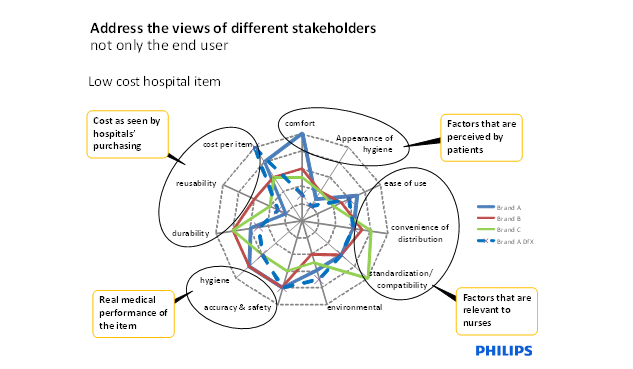 Spider Mapping is an essential tool in our Design for Excellence toolbox. Together with other tools and methods, Spider Mapping helps organization to increase value and reduce costs.